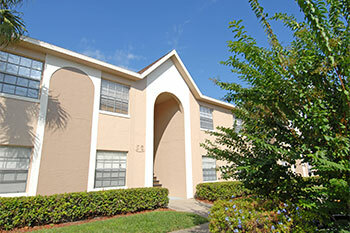 Spring Garden Apartments is located on Minnesota Avenue, just a few blocks west of historic downtown DeLand. If convenience and location are important factors in your lifestyle, you've come to the right place. 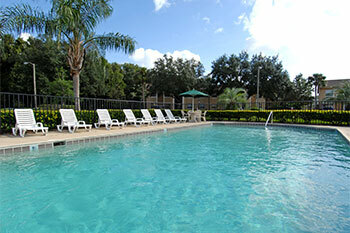 Our prime location offers residents a gateway to all the fun and excitement DeLand has to offer. Come in and make yourself comfortable! You will love our spacious two bedroom apartment homes. With over 1000 square feet of living space, you'll have the feeling of a house and a location you'll love. Amenities include a fully equipped kitchen, two full bathrooms, a screened in patio, a breakfast bar, washer and dryer connections., spacious walk-in closets, a patio or balcony, and more. Select apartment homes feature berber carpet and ceramic tile. 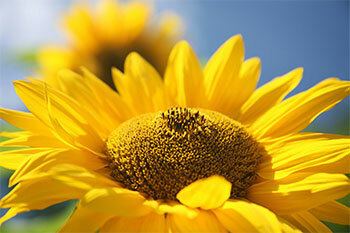 Spring Garden also has many great outdoor and community amenities that you will love. Invite friends over for a dip in our resort-style swimming pool and let the kids unwind at our children's playground. Pets are welcome so bring the whole family! You're going to love it at Spring Garden, especially with our on-site and on-call maintenance team dedicated to providing quick and excellent service when you need it. Take a look at our photos and see what makes Spring Garden Apartments the number one apartment home community in DeLand, Florida.